Hyatt is in the business of caring for people so they can be their best. It aims to create long-term relationships built on being the most loved and preferred brand, employer and partner throughout the world. 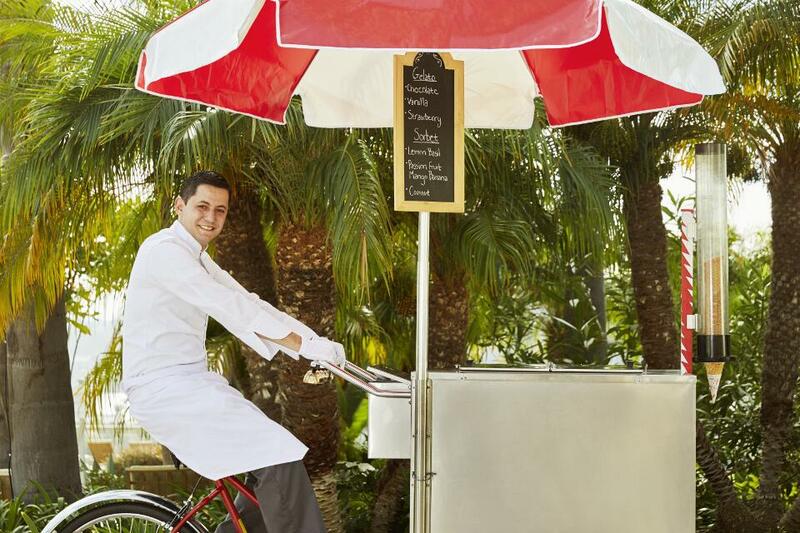 Since 1957, Hyatt has been dedicated to authentic hospitality underpinned by a commitment to responsible business. Its approach to governance, ethics and human rights is driven by one purpose: To care for people so they can be their best. sap-se supports and respects the fundamental protection of human rights for all people, as embodied in the Universal Declaration of Human Rights. One human rights risk area that has been identified in the hospitality industry is human trafficking. Collaboration is particularly an important part of these efforts, given the complexity of the issues. In 2012, Hyatt partnered with Polaris, a global nonprofit organization dedicated to ending human trafficking, to launch a mandatory global human trafficking training program for owned and managed hotels, offering the program to its franchise partners as well. Between 2015 and 2016, approximately 55,000 of the hotel colleagues were required to take human trafficking training. Hyatt is also committed to attracting, retaining, and promoting women in leadership positions through programs like Women ON Point. The target audience is top-level and C-suite executives, emerging leaders and high-potentials. Women ON Point and Hyatt have a partnership to offer female leaders a 2.5-day destination leadership summit that is an inspiring and reflective professional development experience for mind, body, and spirit and 3 months of executive coaching following the summit. 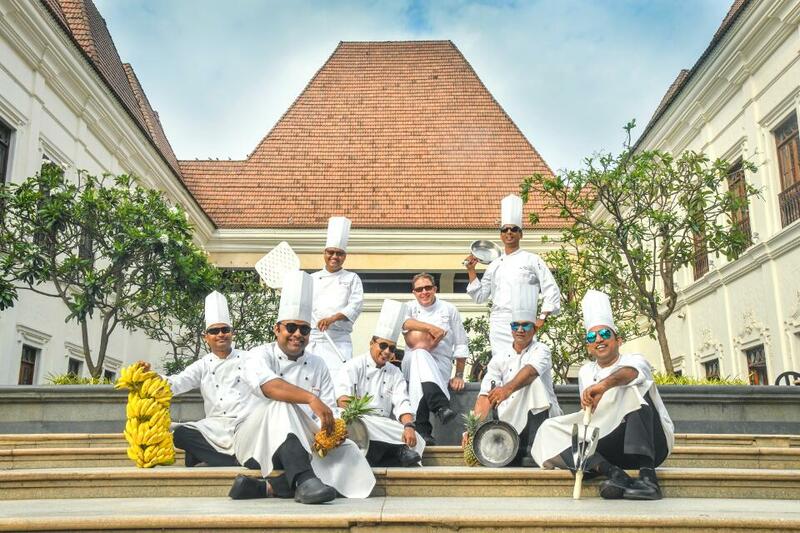 The company promotes internal mobility by giving colleagues a chance to work at hotels in different geographies. These opportunities are exciting but also pose challenges, like finding a new place to live in a new city. 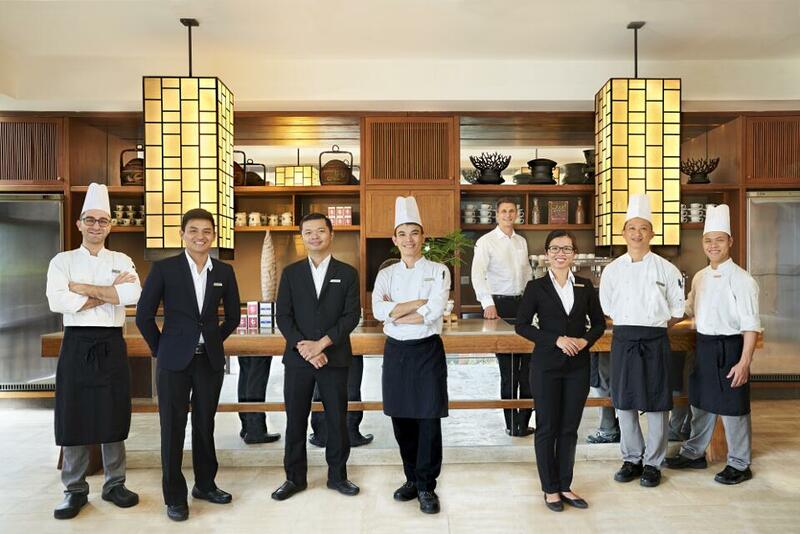 For their colleagues transferring between hotels, Hyatt Hotels arrange a variety of services to ensure a successful transition for them and their families. Colleagues and their families are encouraged to stay at their new hotel until they find a local living arrangement –sometimes staying for up to a month –and receive free dry cleaning and meals as part of their stay. 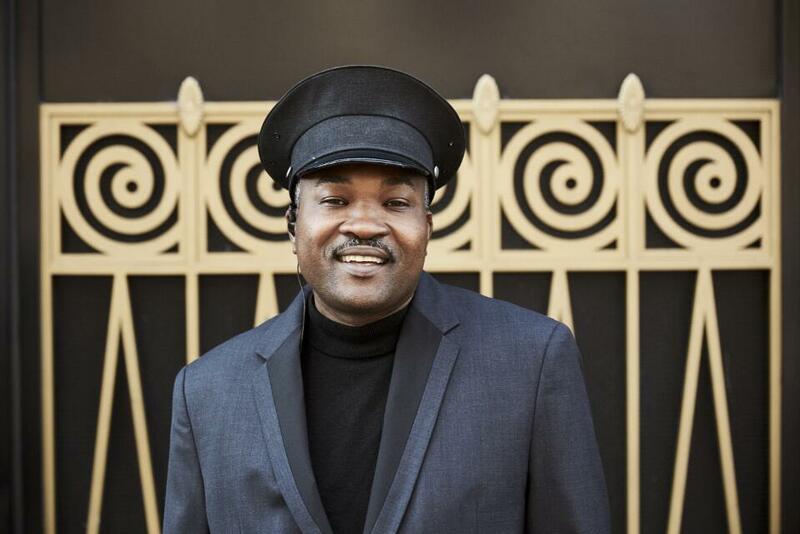 Furthermore, the hotel concierge educates transferring colleagues on what their new city has to offer, including overviews of public transportation, restaurants, entertainment options and other relevant topics. 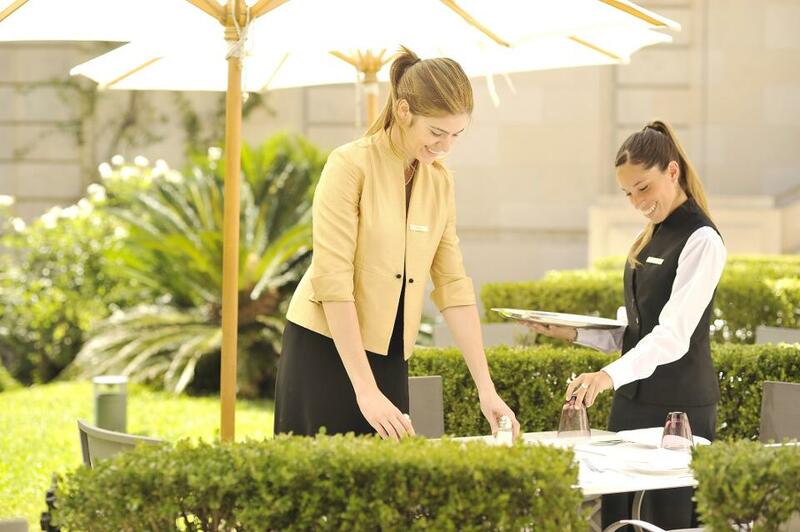 Find out about open job opportunities at Hyatt on its career page. 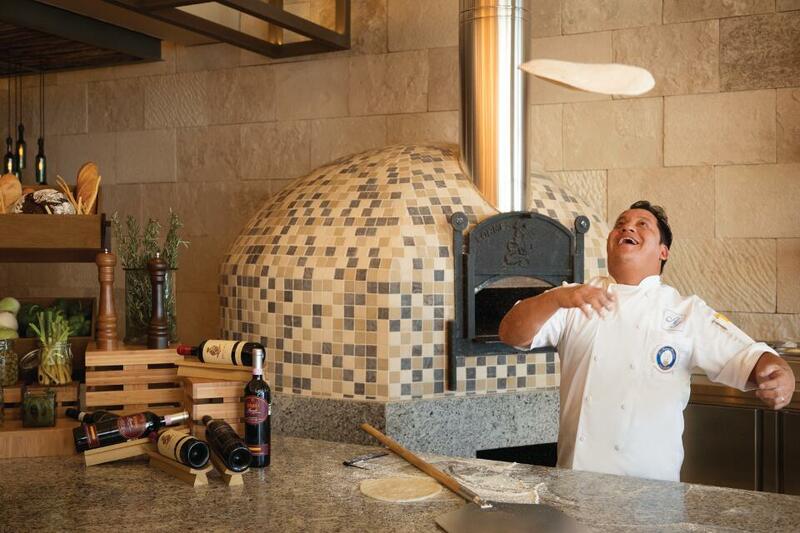 "“Hyatt is a great place to work because they treat you and respect you as people. They care with authenticity and want everyone to be at their best yet be themselves and motivate you." "Hyatt gives me the opportunity to work, learn and grow with such a diverse team of leaders and co-workers. This diversity allows me to use those experiences and tools to be better at what I do and who I am." 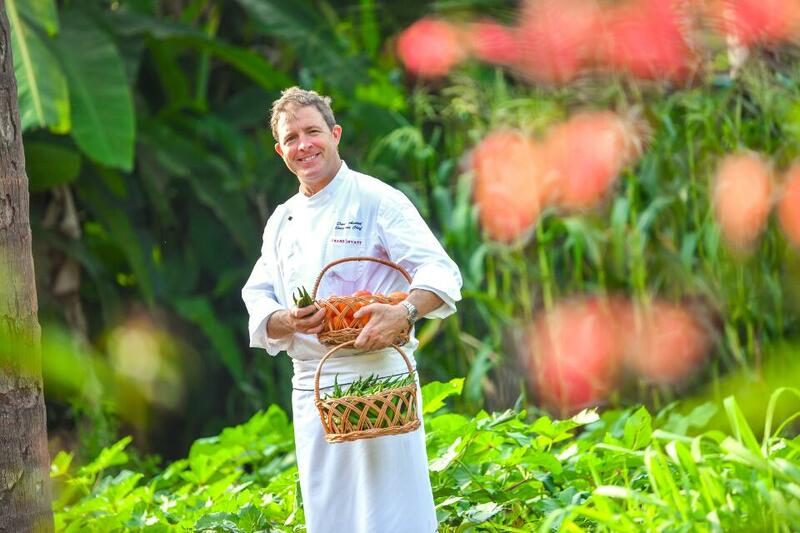 "Hyatt gives me the opportunity to develop, learn and grow. They care for their colleagues and the community in ways I could never imagine anywhere else. Benefits are amazing and volunteer/fundraising efforts are fun for community assistance. 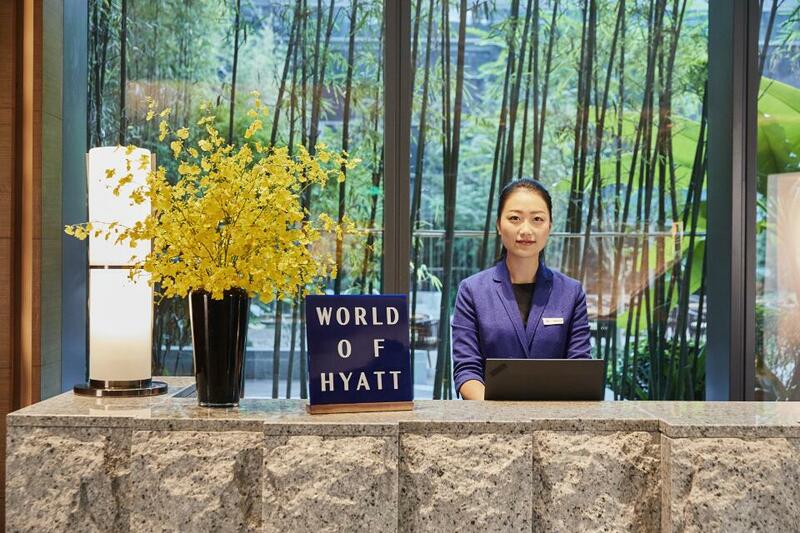 The atmosphere, people and experiences make Hyatt a great place to work! Truly a family away from home!"